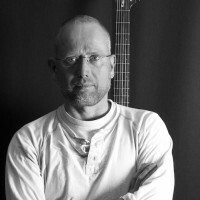 Luthier Jacco Stuitje makes tailor-made guitars tuned to the needs and wishes of musicians. Educated as IT-specialist he was invited to a change of career by luthier Ferdinand Rikkers in 1994 and has been making guitars ever since for every sort of musician. 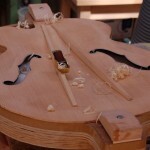 Modern media and IT however enable modern luthiers nowadays to connect to their customers worldwide and do what they've been doing for more than 25 years: making exquisite and unique instruments for individuals, worldwide even.
" 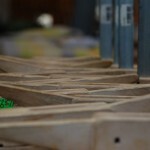 We put our heart and souls into making instruments for musicians. 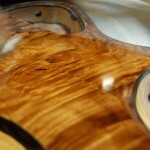 Creating guitars or bass guitars out of raw wood has become a necessity of life for us in the last 30 years."